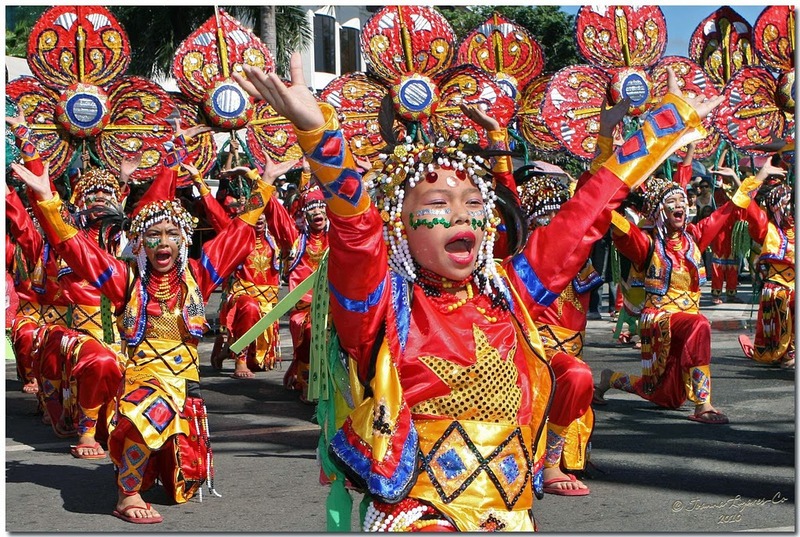 Kadayawan Festival is an annual festival held in the city of Davao. The festival is a celebration of life, a thanksgiving for the gifts of nature, the wealth of culture, the bounties of harvest and serenity of living. It is held every third week of August. The name of the festival was derived from the friendly greeting "Madayaw", from the Dabawenyo word "dayaw", meaning good, valuable, superior or beautiful. This year, it will mark the 30th Kadayawan celebration. It will feature spectacular floats of fresh flowers and bountiful fruit harvests displayed along the sidewalks and street dancing called indak-indak sa kadalanan, where dancers are wearing colorful costumes. The festival will highlight loral floats, street-dancing competitions and exhibits that showcases Davao's tourism products and services. The 30th Kadayawan Celebration is scheduled from August 17 to 23, 2015. The official schedule of activities for the Kadayawan Festival 2015 is not yet announced.